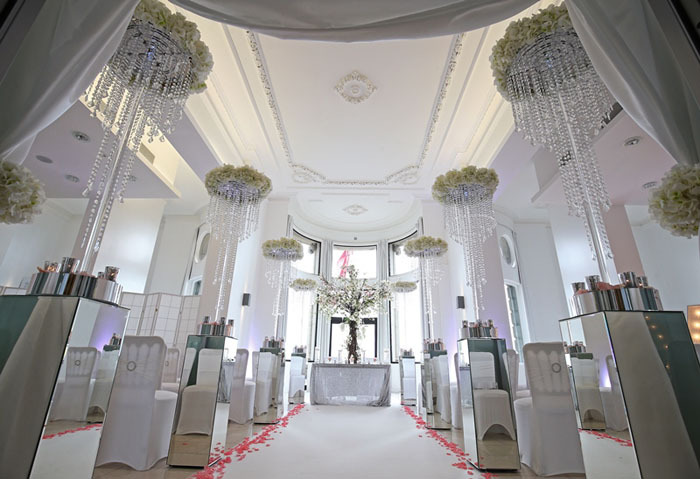 One of Liverpool's most iconic wedding venues has recently undergone a refurbishment, to enhance its desirability to brides and grooms-to-be. 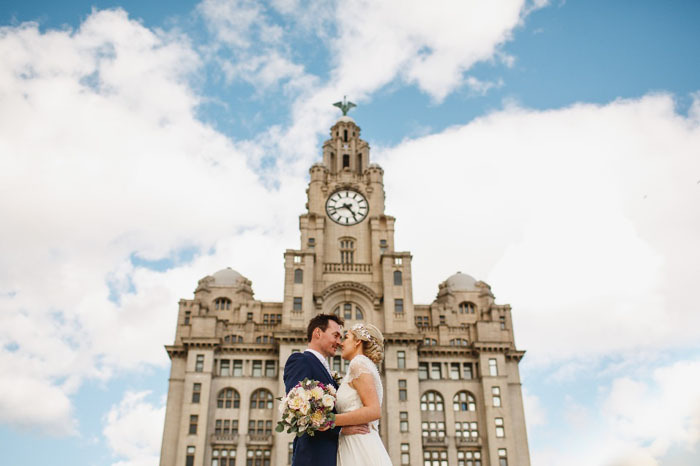 The Venue, housed in Liverpool's historic Grade I listed building - The Liver Building - now features an even more magical interior which enjoys views over the River Mersey. 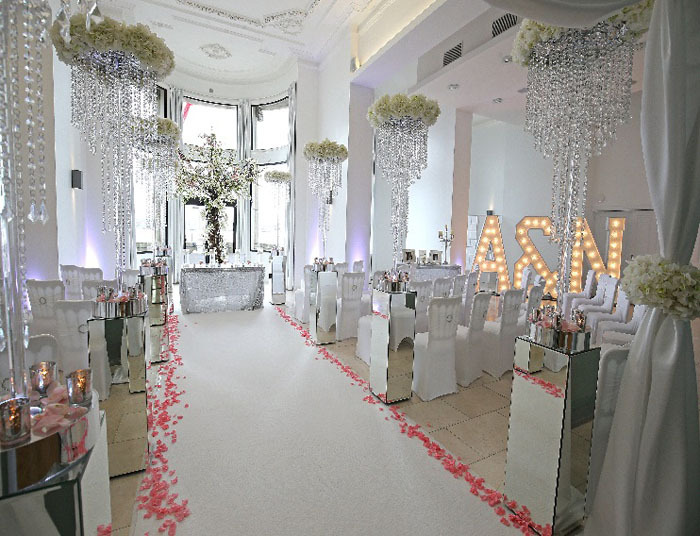 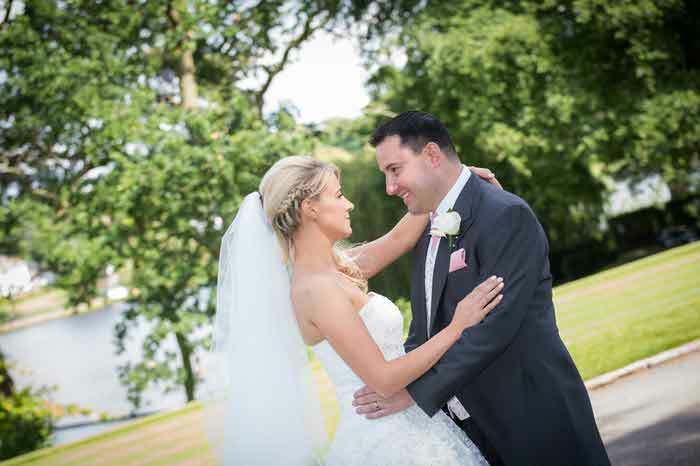 A modern, understated elegance is apparent throughout - from The Bella Ballroom to the Bertie Suite, presenting a blank canvas on which brides can create their dream day. 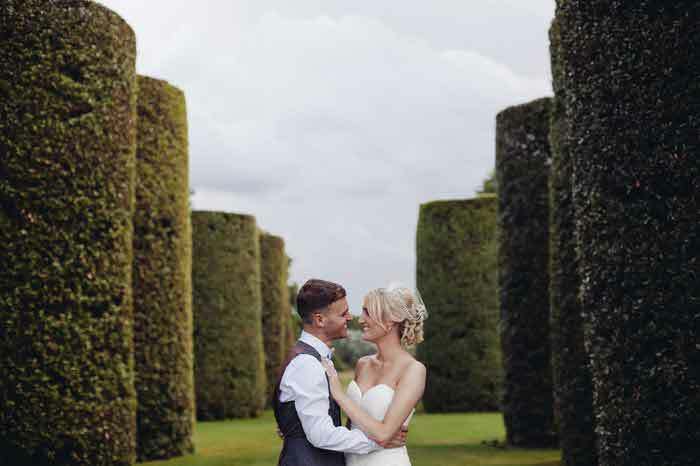 In addition to a dedicated team of event managers, couples can benefit from the services of The Venue's award-winning catering team and access to recommended suppliers. 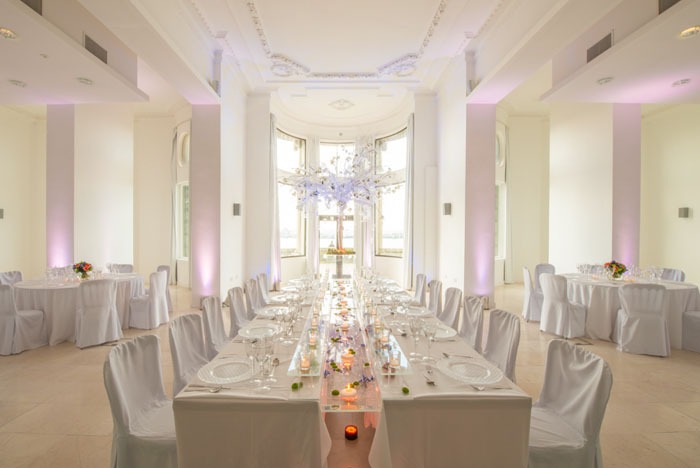 For more information, visit www.royalliverbuildingvenue.co.uk.